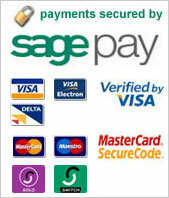 With our Quick Payment Service you can now pay your rent online using a Credit or Debit Card. To make a payment please complete the form below, including the amount you wish to pay. Please be aware all payments are non refundable.